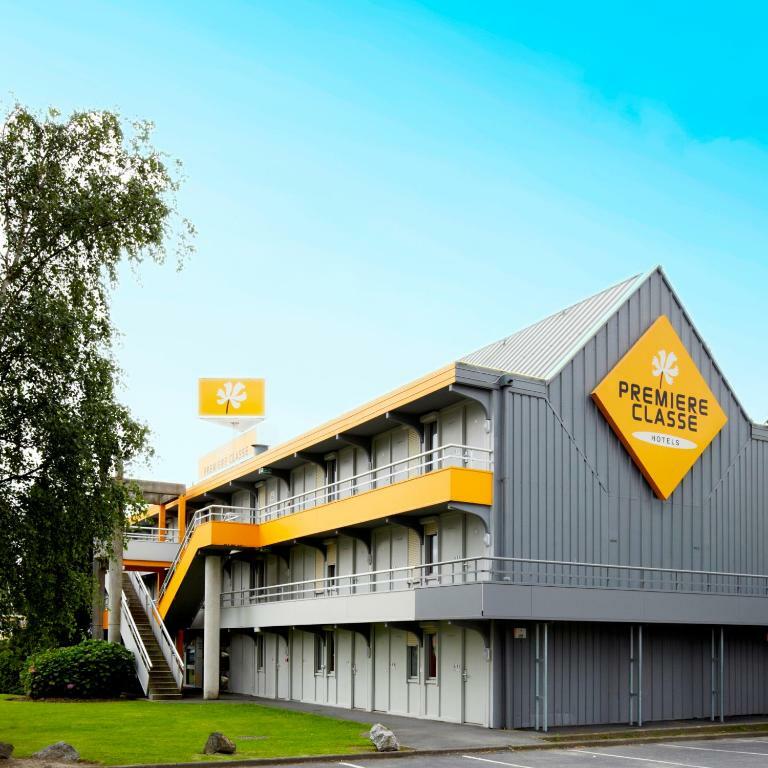 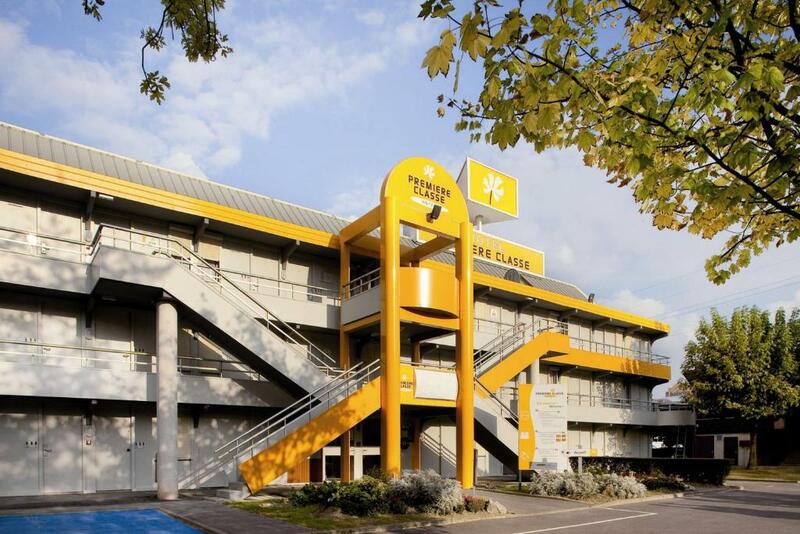 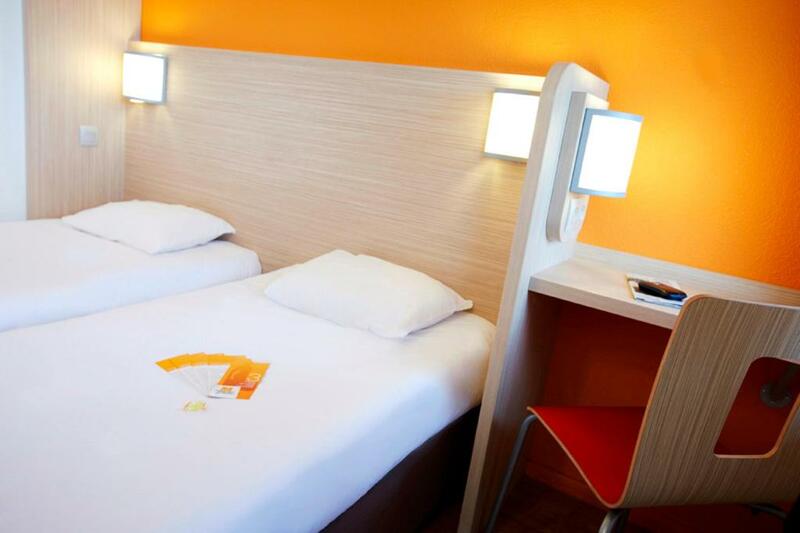 This Premiere Classe Hotel is located next to the A620 motorway and Lake Sesquières, just 5 km north of central Toulouse. 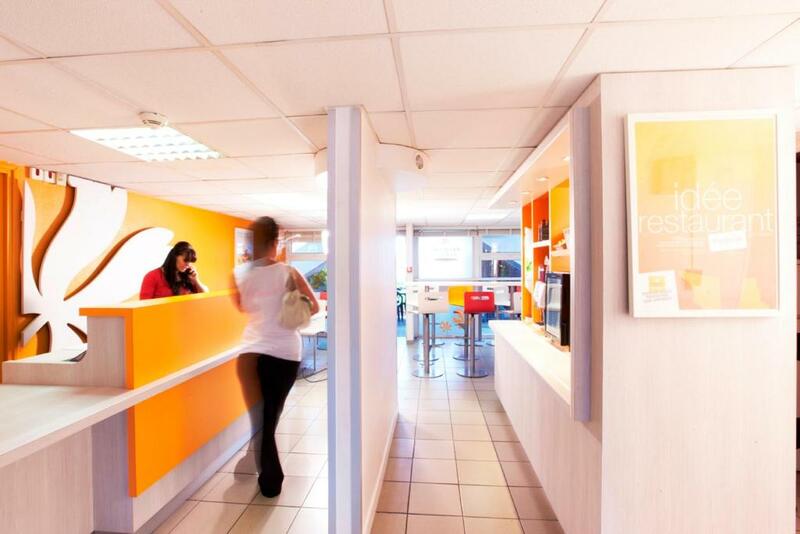 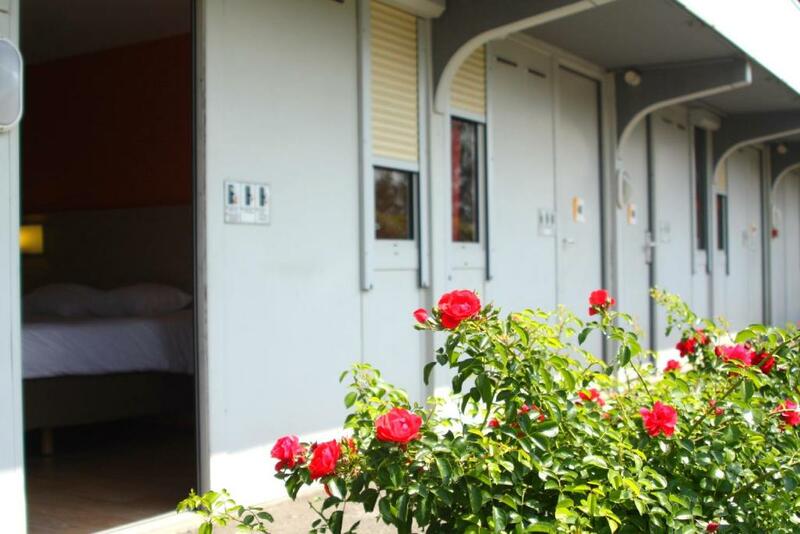 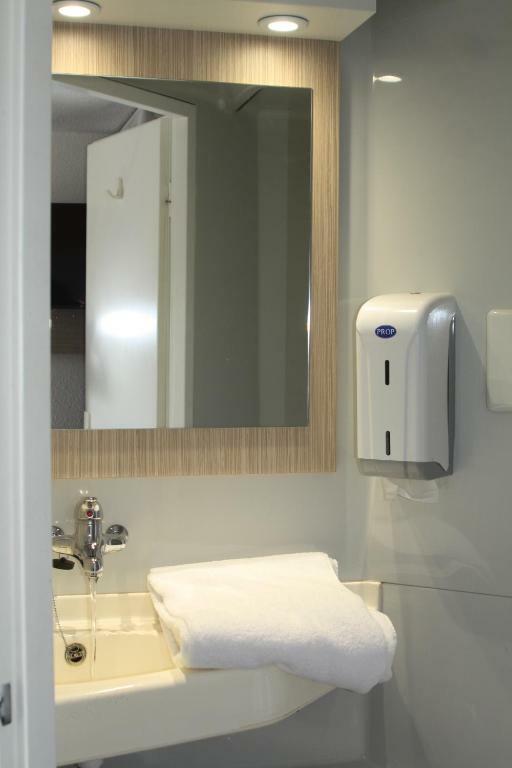 It offers en-suite accommodation with free on-site private parking. 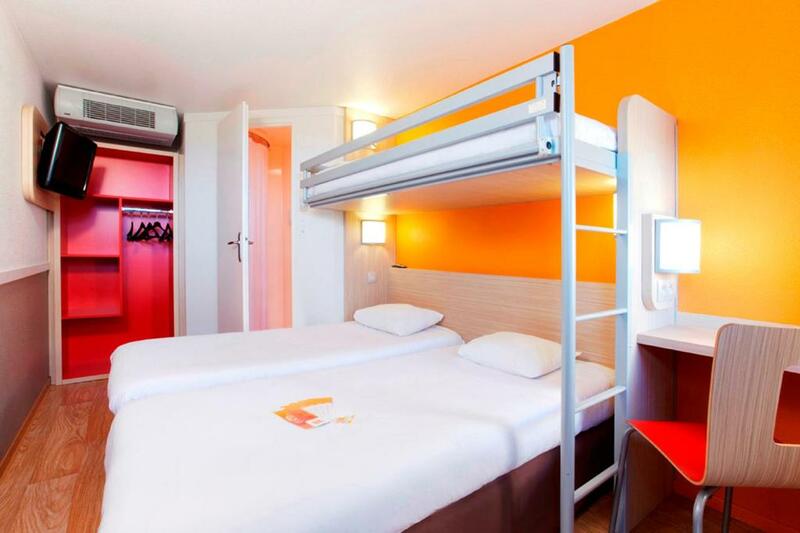 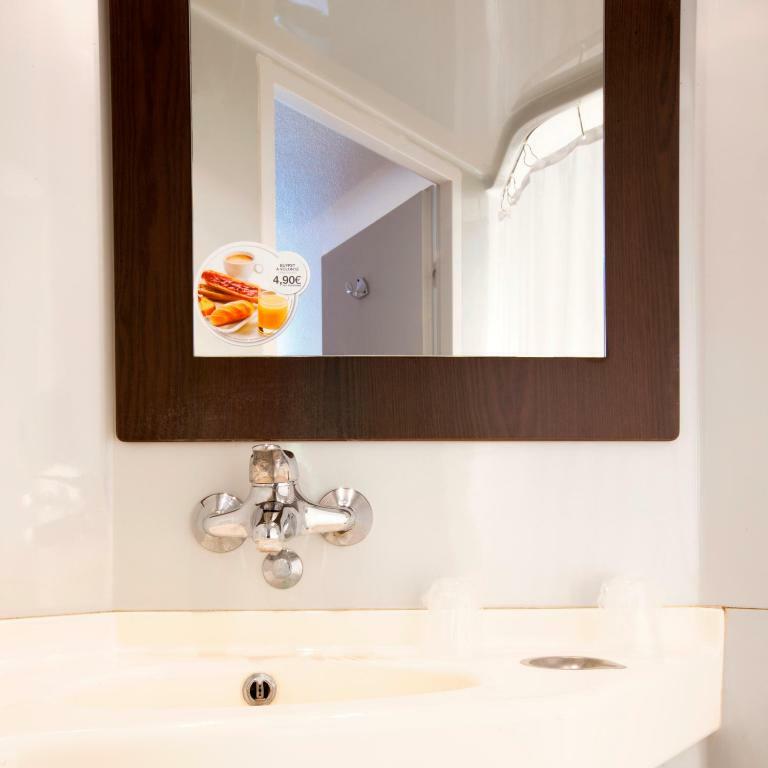 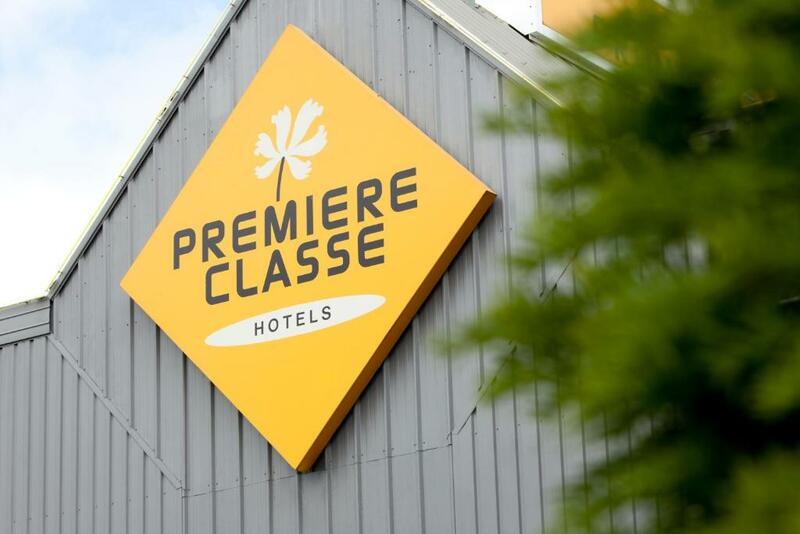 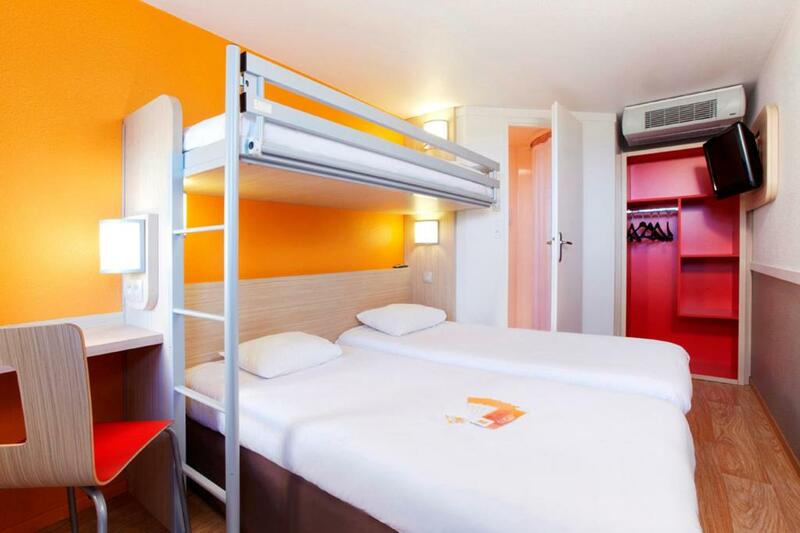 Each room at the Premiere Classe Toulouse Sesquières has a private bathroom and a TV. 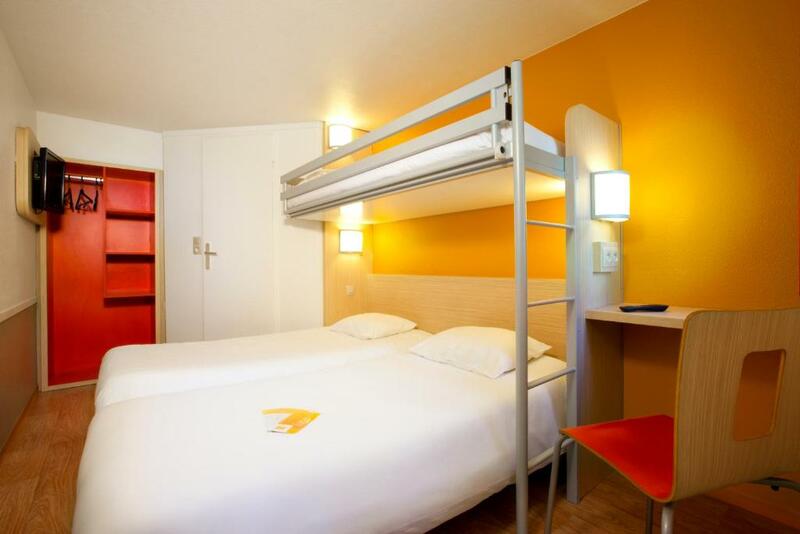 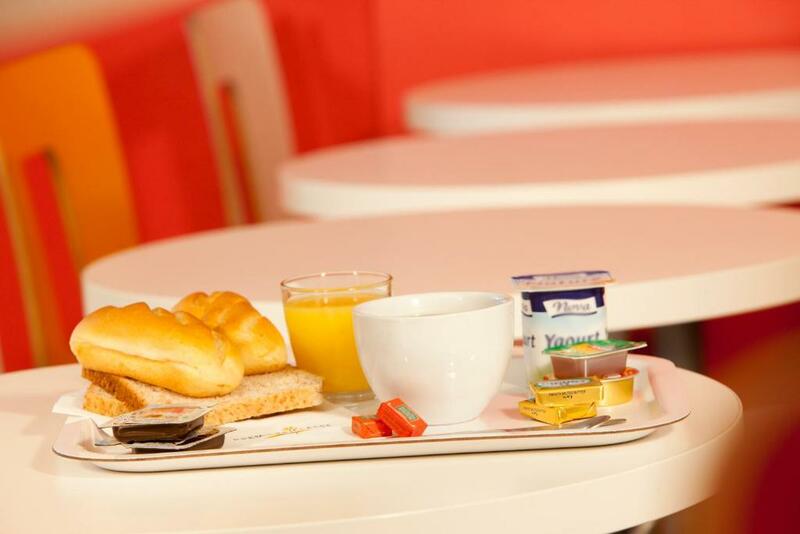 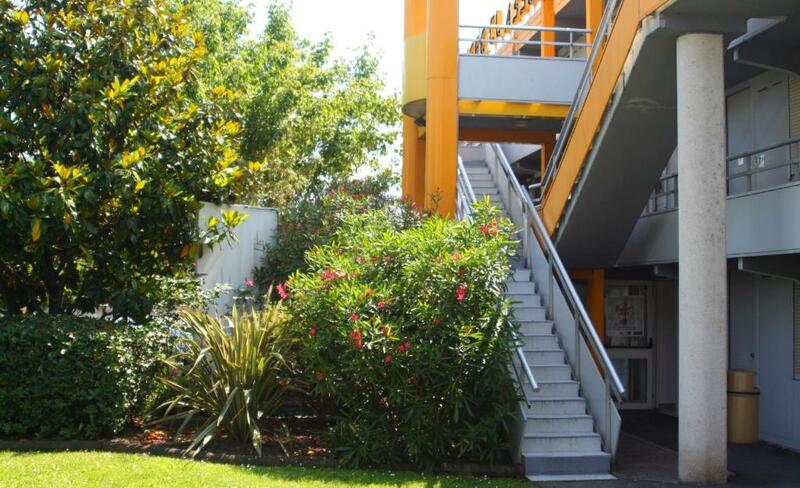 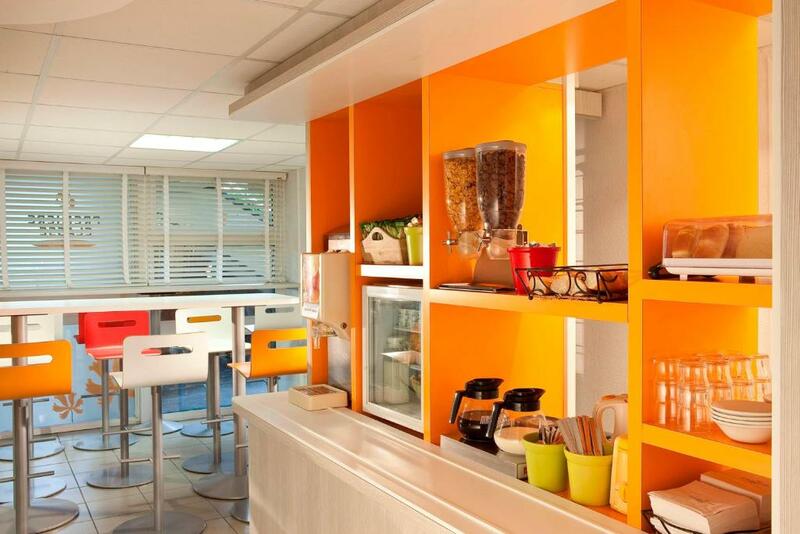 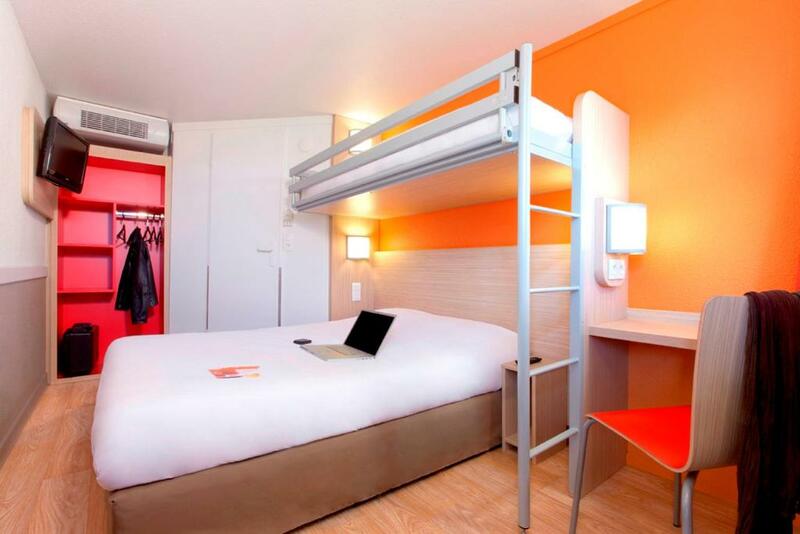 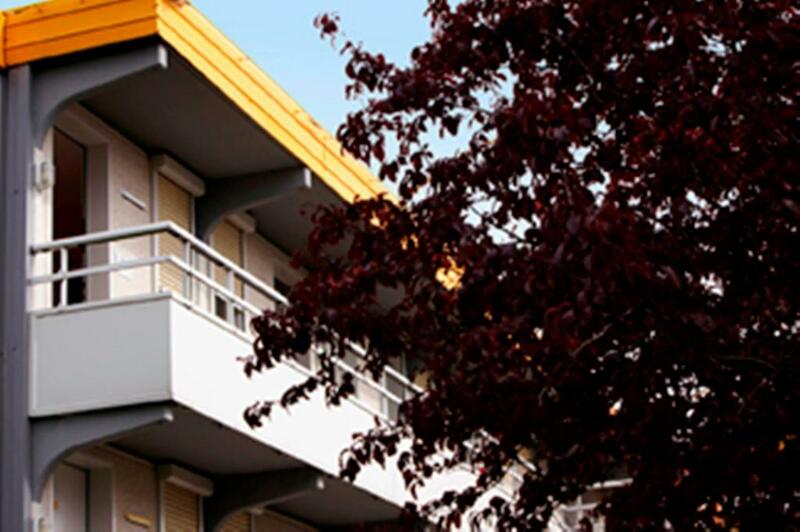 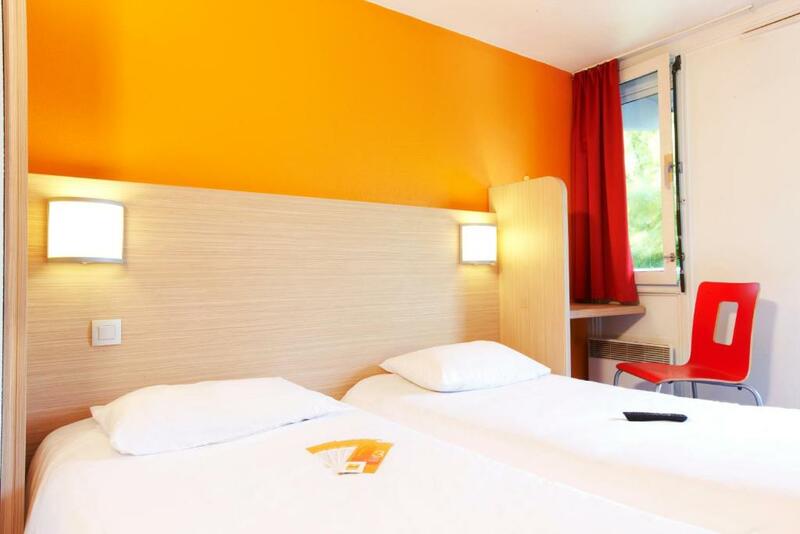 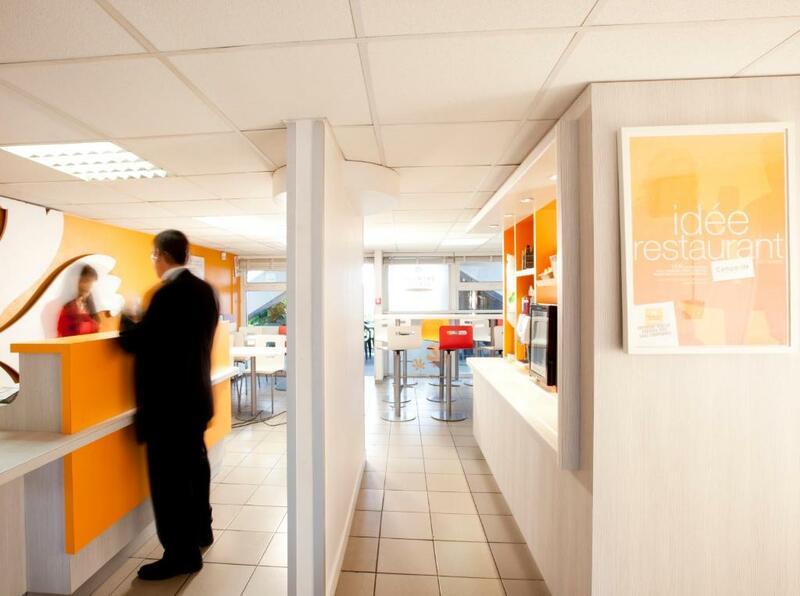 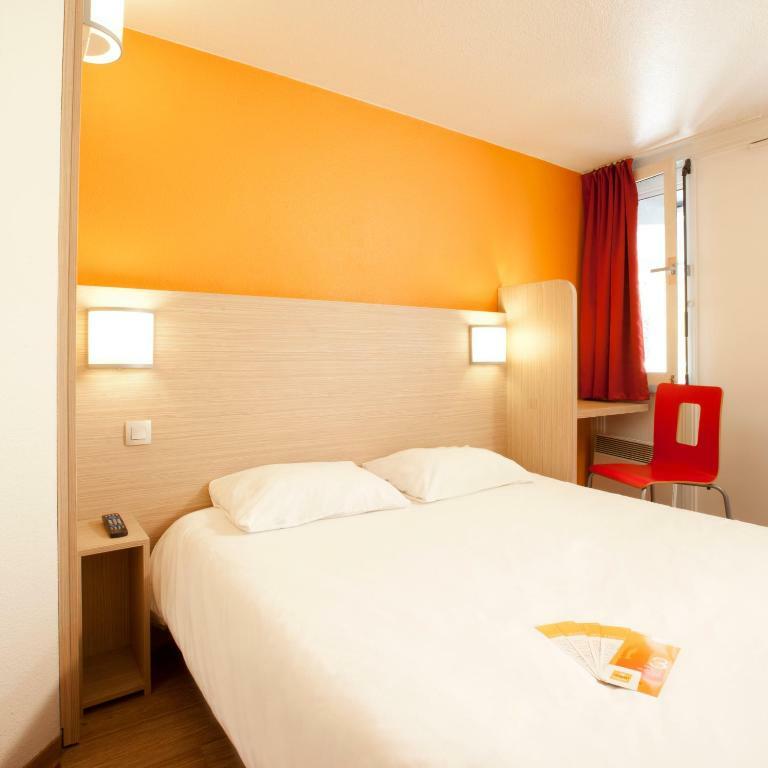 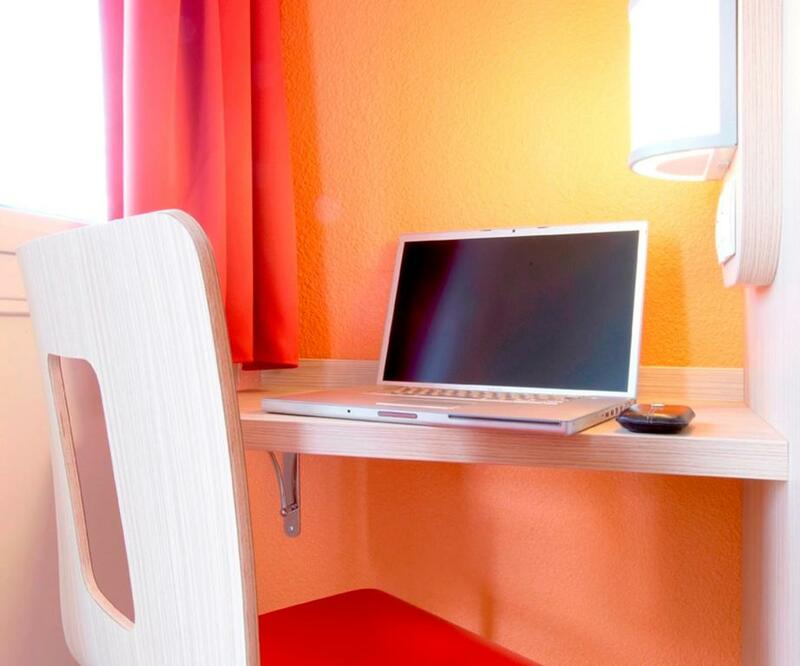 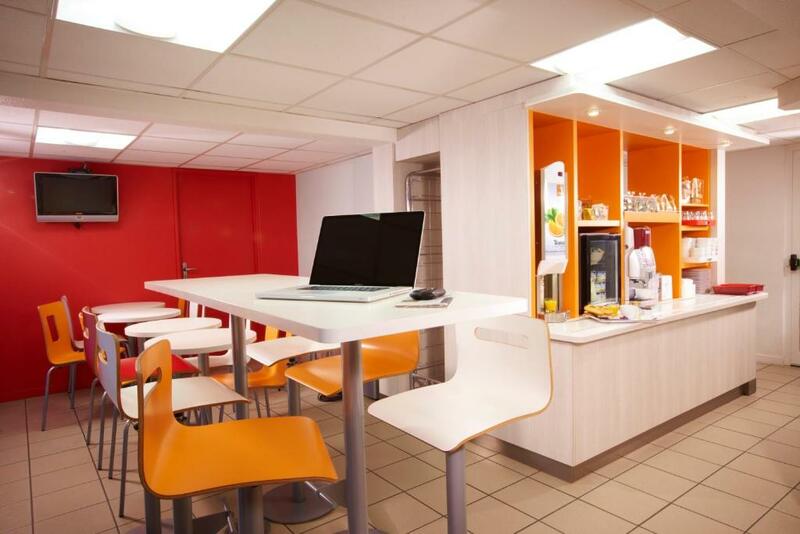 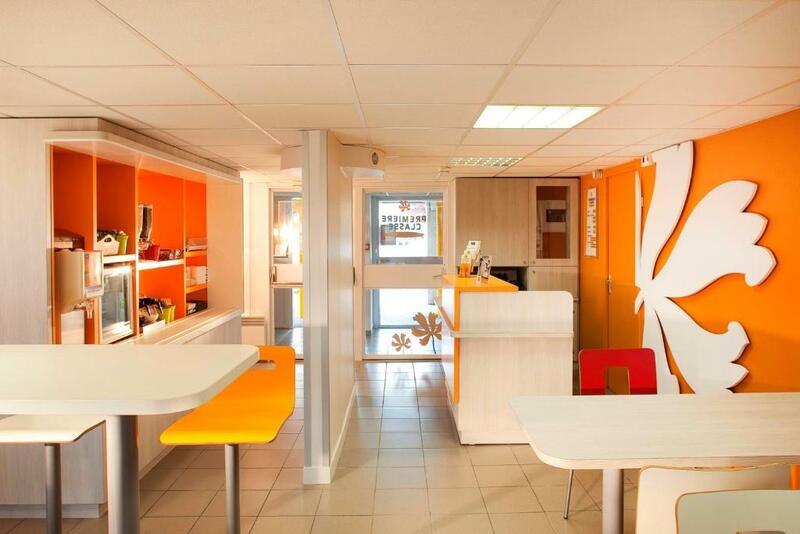 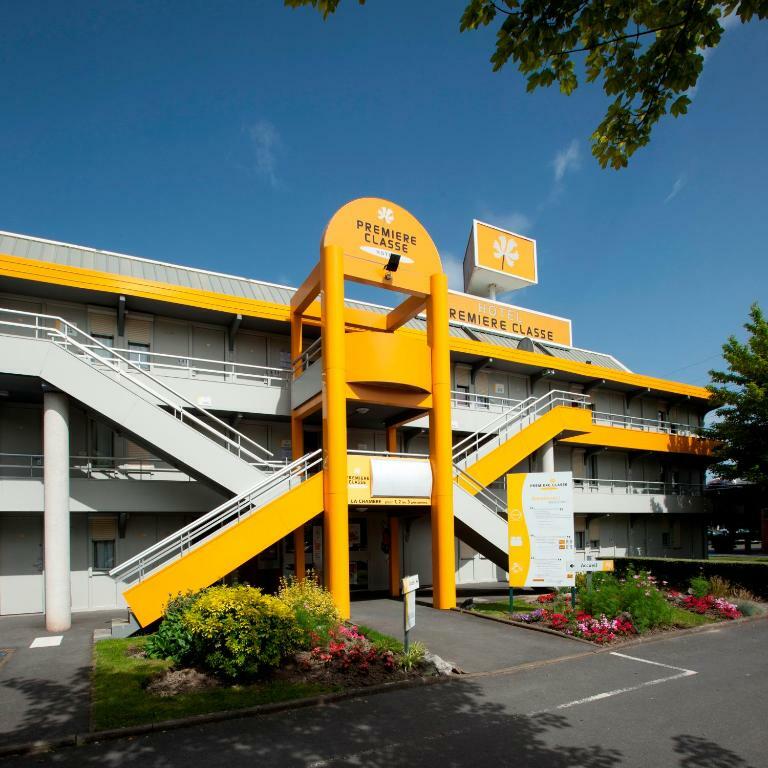 Hotel Toulouse Sesquieres provides a 24-hour reception and 2.5 km away is La Vache Metro, which offers access to the city centre and Toulouse Matabiau Train Station.